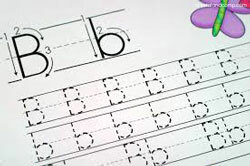 Learning to write numbers and letters is an important task for children. It should be exciting and an enjoyable activity through which children can experience success. 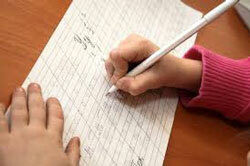 All kids can improve their writing skills. 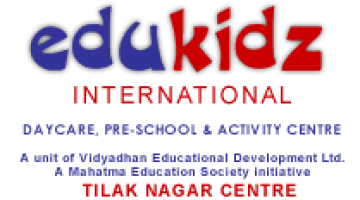 edukidz international provides you with an opportunity to help your child write in a playful manner.